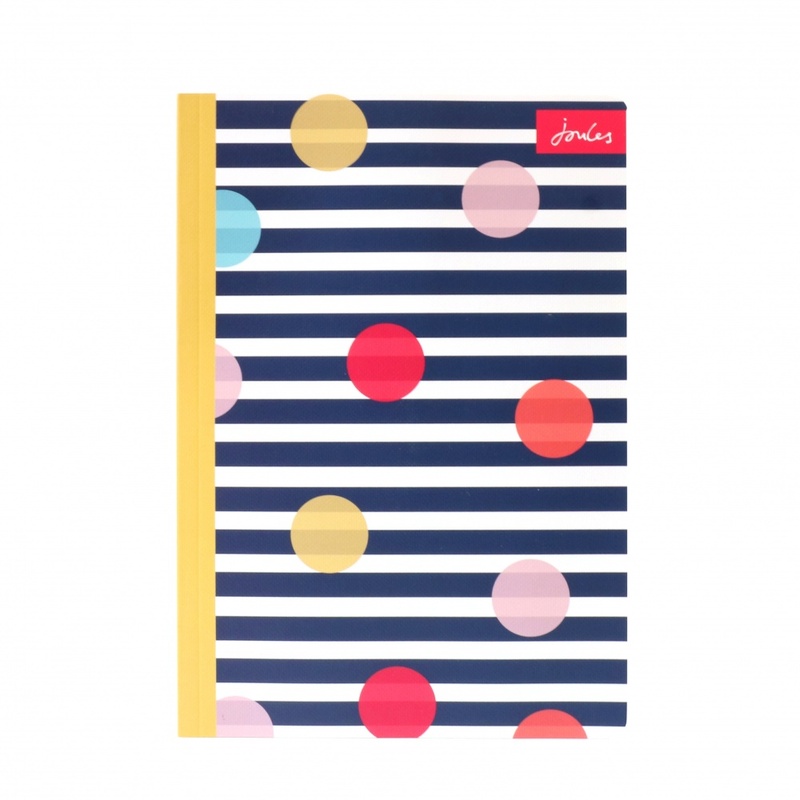 Set of 2 gorgeous notebooks from Joules. 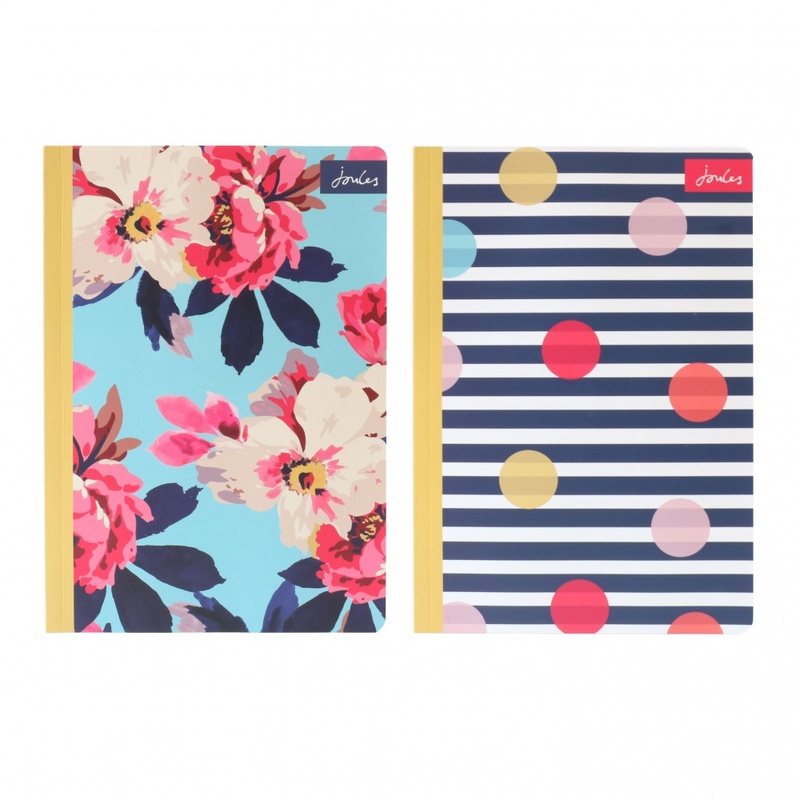 These 2 A5 soft cover notebooks have 96 lined pages and come in two gorgeous prints of the floral Bircham Bloom and Stripes and Dots. 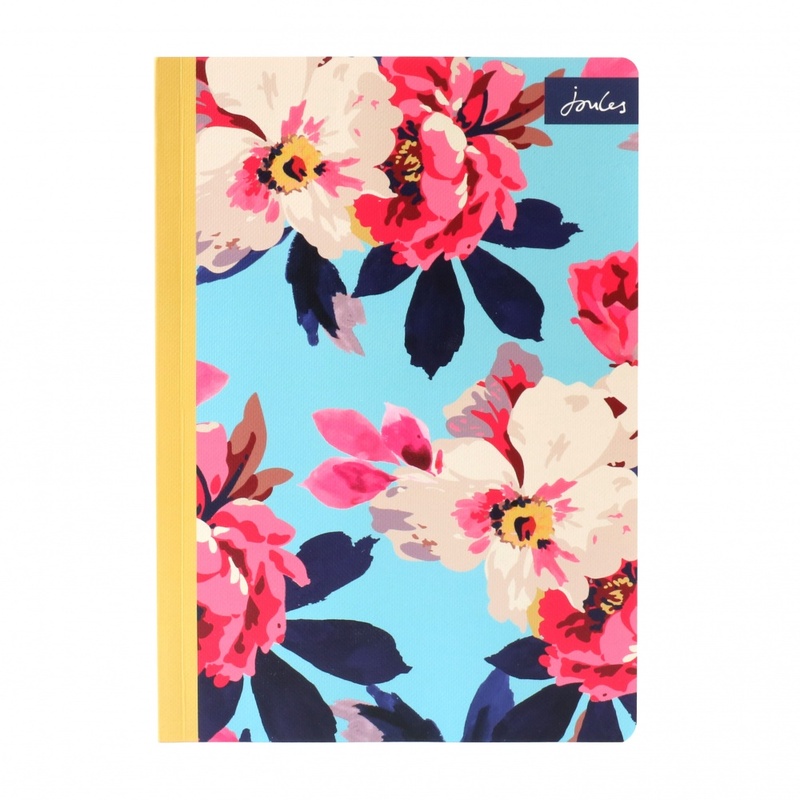 Ideal for keeping on your desk or in your bag these notebooks are practical but stylish too.